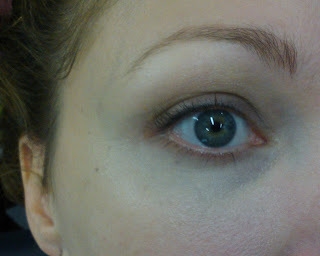 I received a sample with another purchase, from Sephora, of Yves Saint Laurent Touche Eclat Radiant Touch. Sephora says it is "a luminizing pen that brings light and radiance to the skin, immediately erases any signs of fatigue, and brightens the complexion". 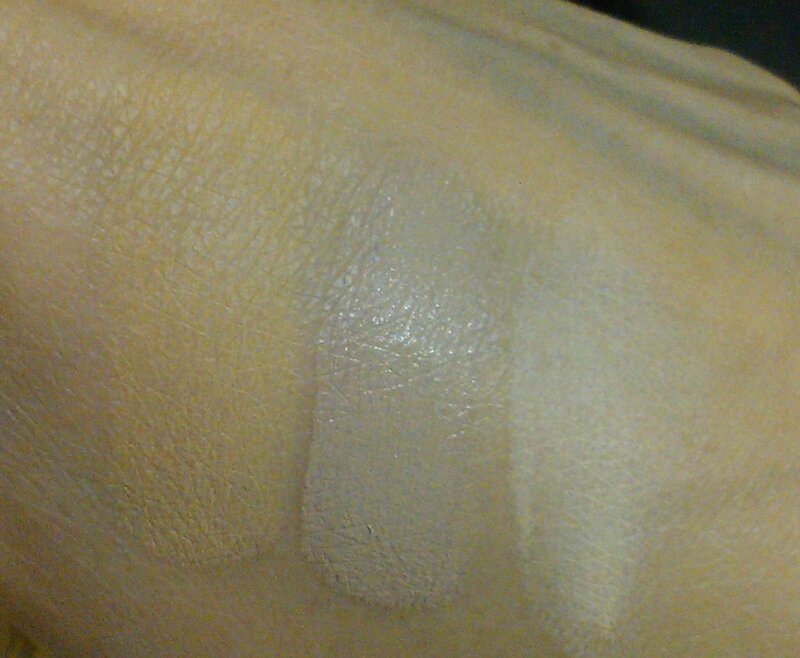 Sephora also labels this as a concealer. Here, on the left is Touche Eclat in No. 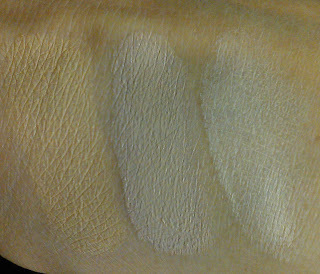 4.5 on the left, Maybeline Dream Lumi Touch Highlighting Concealer in Beige in the center, and Touche Eclat in No. 2.0 on the right. It's foundation in a clicky pen. 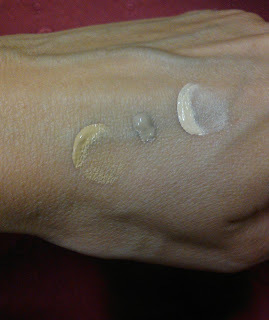 When swatched on my hand, it immediately creased and settled into the fine lines. When it dried, it got worse. There isn't much difference, and there certainly isn't much coverage. 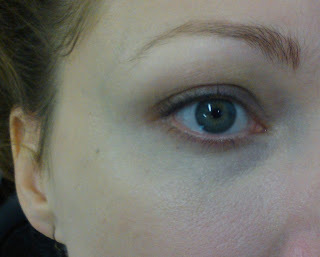 The area that it caused any improvement is there at the outer lower part of my eye. I think the rest of my dark circles scared it and it ran away. I cannot figure out why they say this product brings light and radiance, because it is matte. Completely matte. There is no dewy, no shimmer, no shine. Just... matte. It isn't moisturizing, so I don't see how it can lift anything, either. Overall, I'm so glad I didn't actually pay for this, or I'd have to make a trip to return it. Don't bother. I'd suggest going with Maybelline Dream Lumi Touch Highlighting Concealer, because you'll get better coverage and a much cheaper price. I read some reviews on it before I tried my sample, to see if there were any tricks in using it, and I was anticipating an upcoming hit to my wallet... so many reviews were so stellar! But, as soon as I tried it, I was like "awww" *frowny face*. Thank you for stopping in!